This is a silly story about chickens who are bored of eating the normal barnyard fare and look to spice things up a little bit. Coincidentally, this is also the name of the survival manual for graduating fraternity brothers titled Chicks and Salsa: How to Score with the Ladies in the Big City. As you'll see in the following excerpt, there are some surprising similarities between the two books. Trust us bro. We know you're gonna to feel silly swinging your hips around the dance floor. 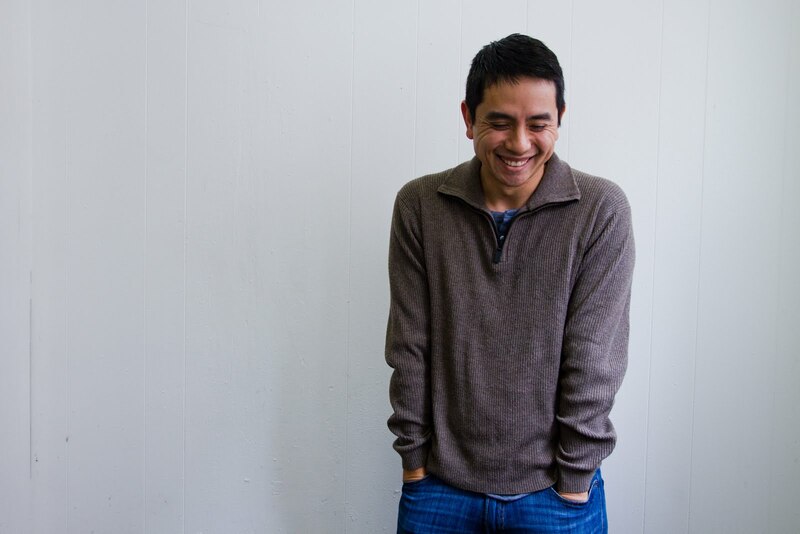 We know you'd rather be bangin' your backwards baseball cap to some Dave Matthews or the Beastie Boys (who f****in rule!). But trust us dude, it will be well worth your time. Once you find yourself in the city and away from the comfort of your boys on frat row, you will inevitably find yourself in a club with latin music of some sort. There you will see all kind of bizarre things. You'll see the oldest man there dancing with the blazinest chick in the club. Or worse, some four-eyed doofus pulling a Kucinich* and sashaying across the floor with some hottie. You will ask yourself, "What the?! What is going on here? Have I entered some kind of twilight zone where generic good looks, trust funds, and chugging ability mean nothing anymore?!" 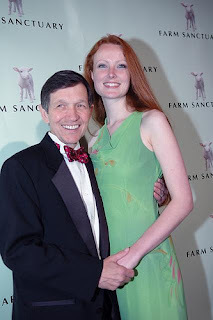 *Pulling a Kucinich: Being with someone who is obviously waaaaaaaaay out of your league. Don't panic. No need to get your Dockers in a bunch. What's happening is what we like to call the Chicks and Salsa Phenomenon. (Inside Tip: Now that you're in the real world, don't call them chicks. You have to call them "ladies" if you want to get anywhere)... anyways, the problem is that these ladies are in the city and they want to spice up their lives a little bit. Which means that they'll dance with any goof who knows how to salsa. They're tired of the tried and true bars where we are most comfortable. Those home-away-from-homes where we can do boat races or clear off a table for an impromptu game of beer pong. Those bars where we can comfortably stand in one place rhythmically nodding our heads to some righteous tunes. So, if you know what's good for you... wait, hold on a sec, what are you doing still reading? Reading is for losers! Take our word for it and go sign up for a salsa class now! It will make you a man amongst bros. You can be that dude that's dancing with a chick--i mean, lady--who is out of your league. And don't worry, the salsa only needs to be used for the first month of dating or so, then you can go back to being your awesome fratastic self. Now close this book and get back out there! With any luck, even you can pull a Kucinich of your own!